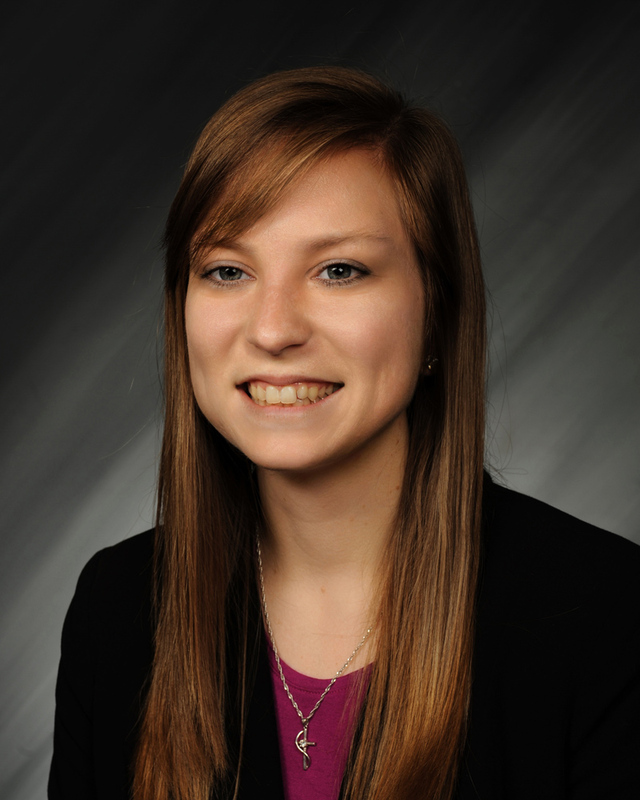 Nichole joined Elliott, Robinson & Company in November 2015 as an Intern through the merger with Gary Fenton, CPA, P.C. 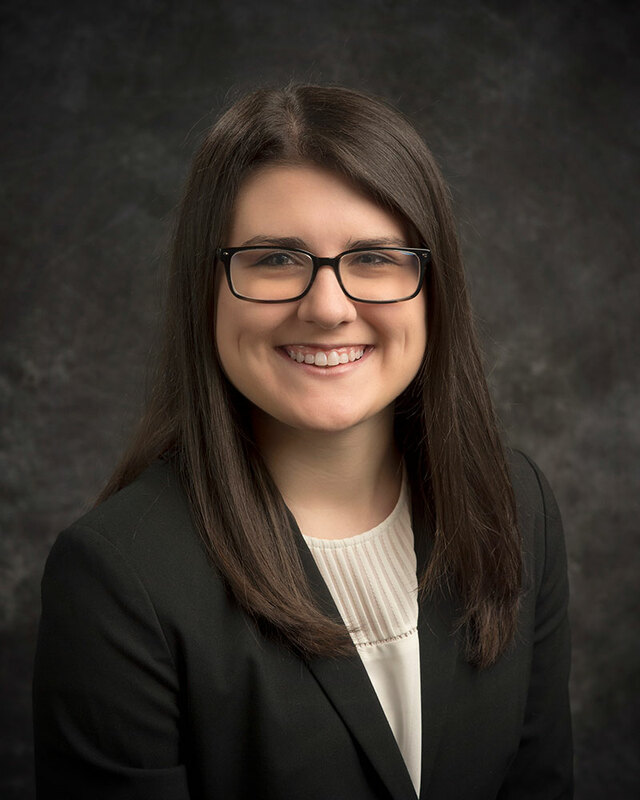 She was hired on as a Staff Accountant upon graduating from Missouri State University in December 2016 with a Bachelor of Science in accounting and a minor in journalism. Nichole earned an Associate's Degree from Ozarks Technical Community College accomplishing alumni membership in the OTC Honors Program. While at Missouri State University she was an active student reporter for the university's newspaper, The Standard, and a member of the Phi Theta Kappa Honors Society. Her responsibilities at ERCPA include payroll, payroll sales tax, monthly bookkeeping, business tax returns, and 401k audits. Starting off as an ERCPA intern, Saralyn is a May 2017 accounting graduate from Southwest Baptist University and was hired upon graduation. Her responsibilities at Elliott, Robinson & Company include developing and applying technical skills in accounting, individual tax returns, monthly bookkeeping and payroll taxes. Amber is a December 2017 accounting graduate from College of the Ozarks and was hired upon graduation. 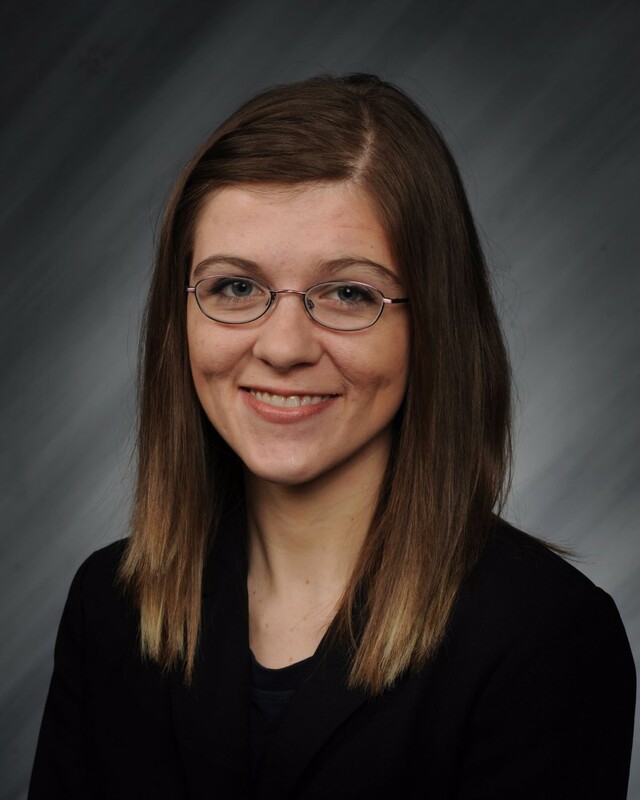 Her responsibilities at Elliott, Robinson & Company include developing and applying technical skills in accounting, bookkeeping, tax preparation and audit work while gaining an understanding of company-wide programs and processes. This includes assistance with cost certification audits for Historical Preservation Tax Credit applications.